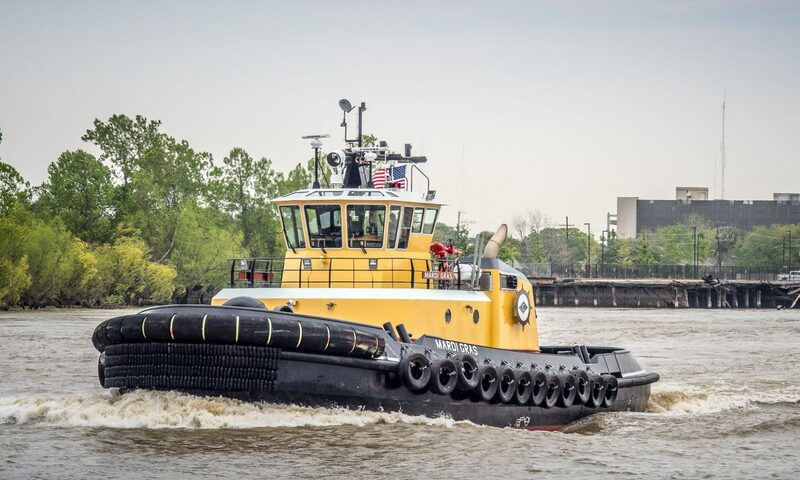 Steiner has repair and conversion capabilities utilizing their on-site 440 ton Marine Travelift which provides the most efficient means of vessel haul out today. 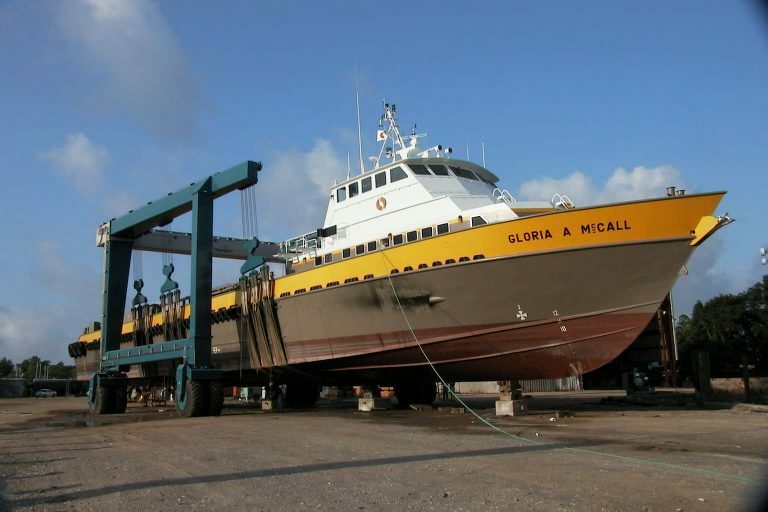 Steiner has also a team of outstanding subcontractors to help serve all your marine needs - including electrical, HVAC, carpentry, machine work, and propeller work. CONTACT US TODAY TO SCHEDULE YOUR NEXT HAUL OUT!! 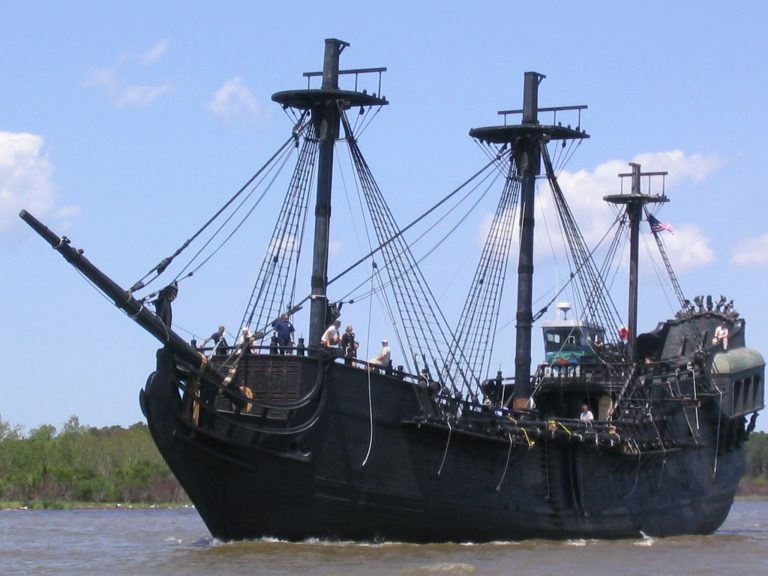 Among some of the most successful and memorable conversion projects completed by Steiner Shipyard is the construction of the “Black Pearl” for the Walt Disney blockbuster movie “Pirates of the Caribbean”.